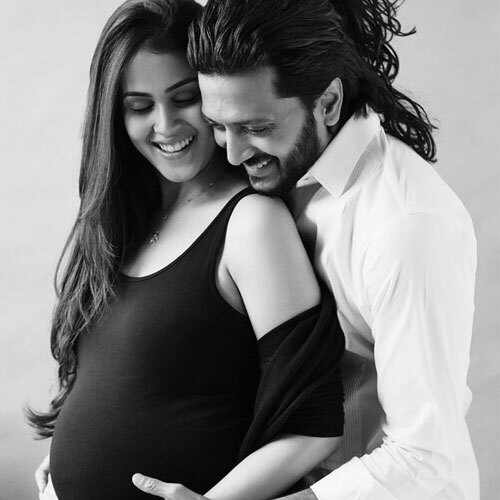 Riteish Deshmukh and Genelia Deshmukh have become parents for the second time.Riteish Deshmukh & Genelia D'Souza are blessed with a boy again. Actor Riteish Deshmukh posted a super cute picture of his elder son Riaan and captioned it as saying "Hey guys, my Aai & Baba just gifted me a little brother. Now all my toys are his...- Love Riaan"